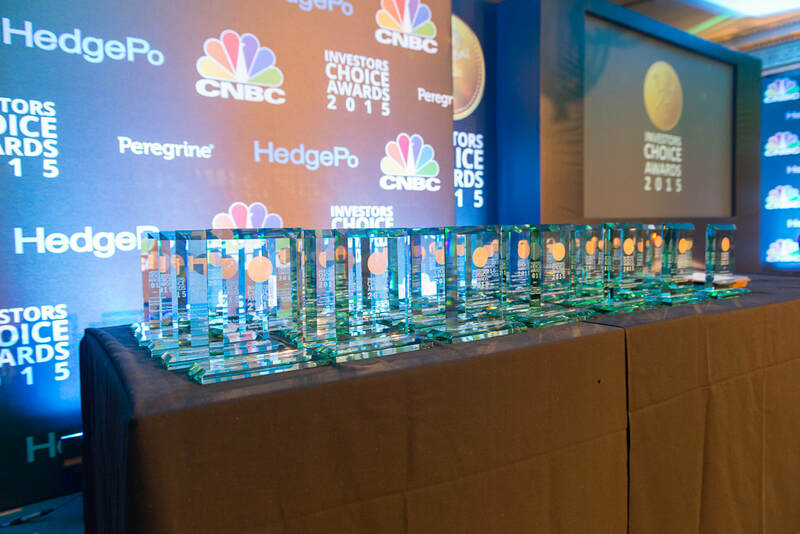 ​​AHL / Man Investments, City Financial and Ben Oldman Partners won the major awards of the night, being the Fund of the Year, UCITS Fund of the Year and the Emerging Fund of the Year, respectively. AHL / Man Investments in fact took two awards on the evening, also winning the Systematic Fund of the Year in the over $1Bn category. 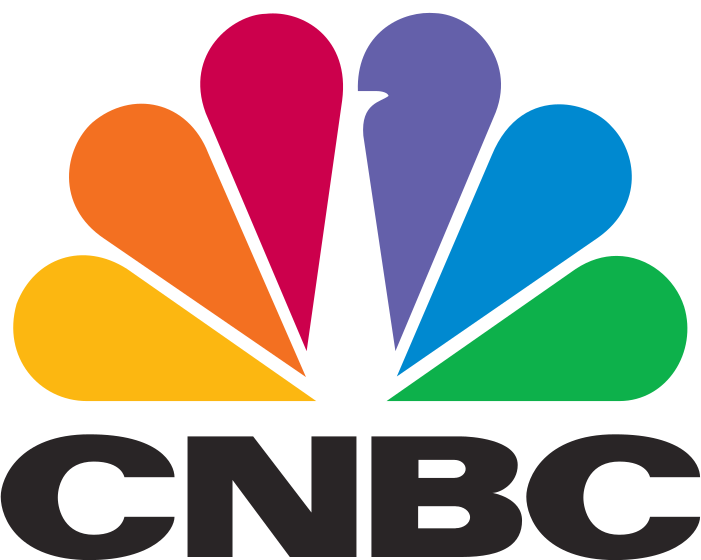 For the second year running, the awards were announced by Karen Tso, anchor of CNBC Squawk Box. Karen kept the managers on their toes with a few surprise questions she had up her sleeve. Over 300 people, including over 150 investors, attended the sold out event, which was held at the Dorchester Hotel in London. AHL / Man Investments won the Fund of The Year award with its AHL Diversified fund, while City Financial won the UCITS fund of the Year award with its City Financial Absolute Equity Fund. The Emerging Fund of The Year award was won by Ben Oldman Partners’ Special Situations Fund.